It’s no surprise to hear that London is the fashion capital of the UK, nor is it a surprise to hear that flowers are an important part of the fashion industry. The two are often paired together in various ways to create truly gorgeous wardrobes for those working at fashion magazines and those appearing in the ‘street style’ sections. However, it isn’t just floral prints that are a strong part of the fashion industry. 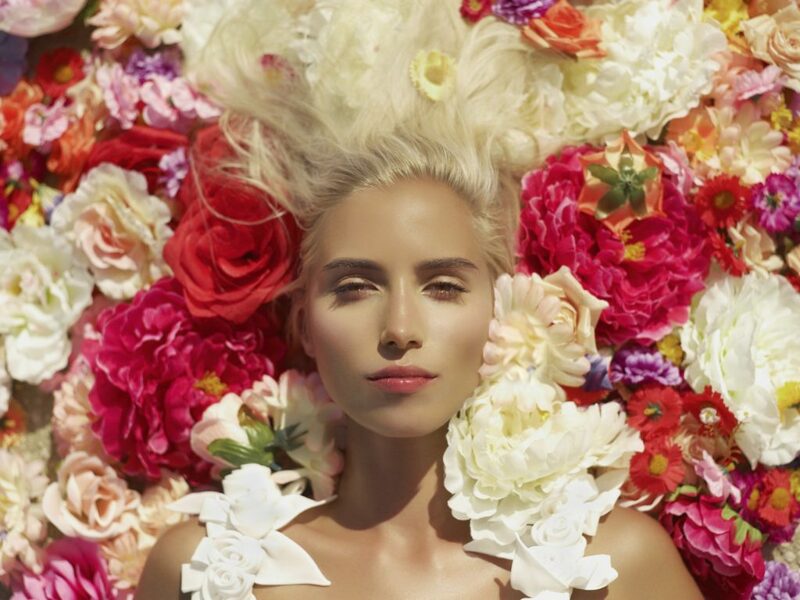 Celebrated artist, Meredith Wing, uses flowers to create beautiful fashion artwork. Her mixed-media illustrations use flowers to create stylish attire for her sketches of fashion-forward women, adorning them in petal dresses, leafy hats and tulip skirts. 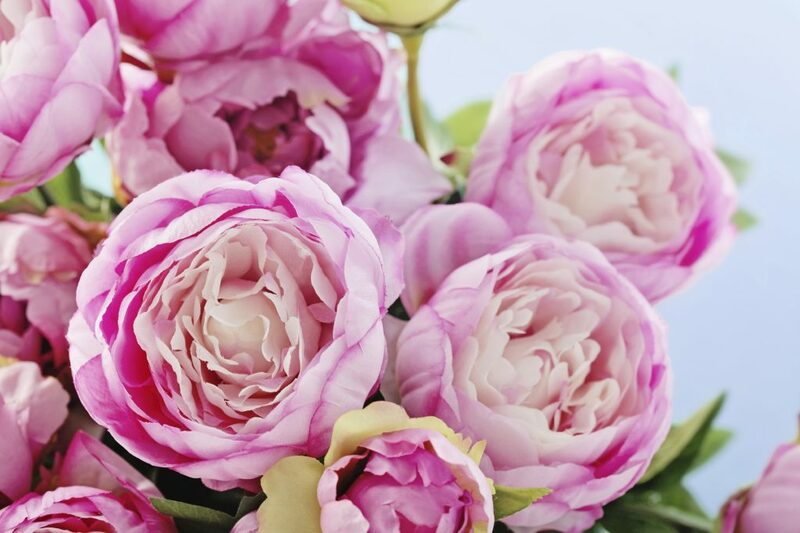 Since flowers are so popular with fashionistas, here are a few things that we can learn from them when it comes to injecting a stylish aesthetic into an office or workplace. As you’ve probably heard along the grapevine, the fashion industry is fast-paced and ever evolving. What’s in fashion one season could be as good as old news by the next. However, there are always certain pieces of attire that manage to survive throughout the ages and are ultimately hailed as a classic. With flowers, it is much the same. What gives the impression of a summery aesthetic in August may look out of place in November. 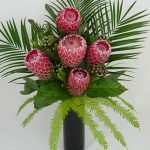 Not only will changing the flowers weekly ensure that they are consistently fresh and appealing, switching the types of buds that you incorporate into your workplace will mirror how the seasons progress. All of the flowers that we offer at Jungle World follow the seasons in which they bloom, giving you the choice of an extensive selection of flowers throughout the year. Although trends within the fashion world are consistently changing, there will be two things that will always remain consistent. That is whether items that you pair together complement one another or contrast. When choosing flowers for your office, consider whether you want to make a striking statement that week or create a relaxing atmosphere. What you decide on one week doesn’t have to be the same the next, so there’s always time to experiment with styles and hues to find what it is that you truly like! There are a range of materials that make up a typical wardrobe – cotton, wool and leather, to name but a few. 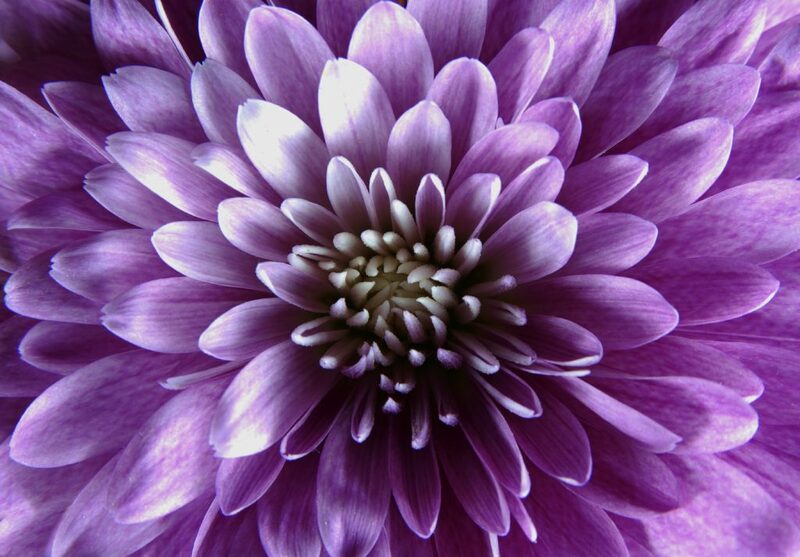 But just as with clothing, flowers are noticeably of a lesser quality when they are synthetic. Therefore, always opt for fresh flowers to brighten up your workplace. When it comes to choosing what buds you want in your office, restaurant, or other type of business, consider whether you solely want flowers or if you also want to incorporate indoor plants. 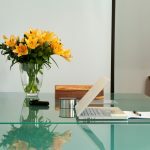 There are a whole host of options to choose from when it comes to incorporating flowers and plants into your office, so at the end of the day it is down to taste. Just as with fashion, deciding on the look that you want to portray is paramount in creating success! If you would like to hear about the options of fresh plants and flowers that we can provide your business with, please don’t hesitate to contact us.